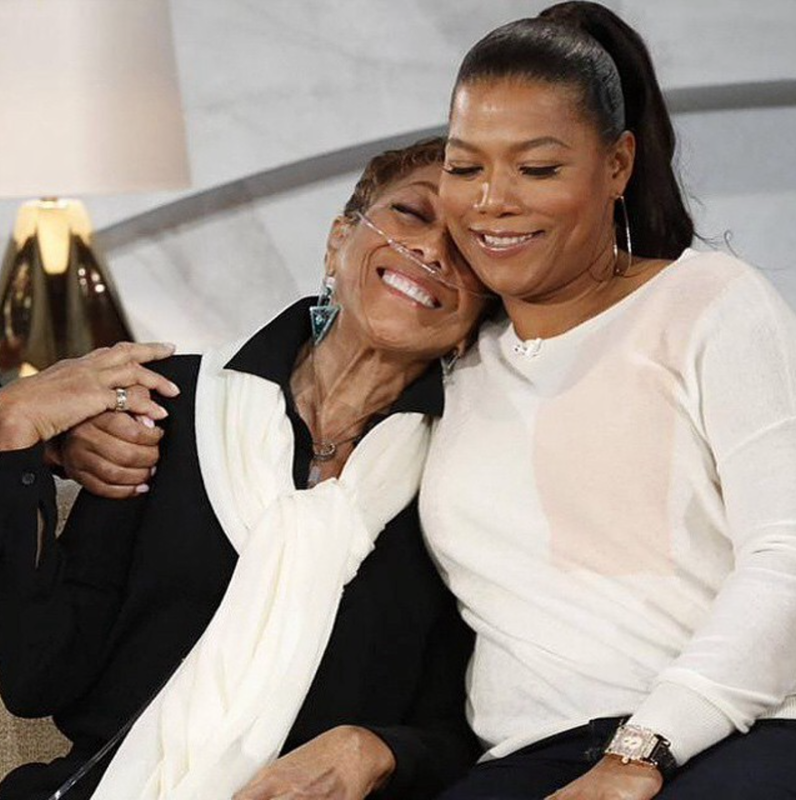 As Queen Latifah mourns the loss of the love of her life, we remember some of the beautiful moments that they shared. 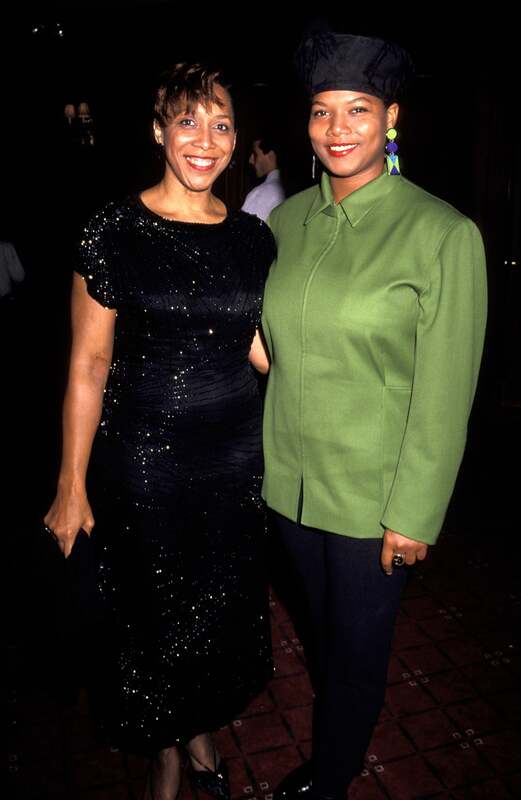 Way back in 1991, it was evident that both Queen and her mom were full of nothing but flavor! 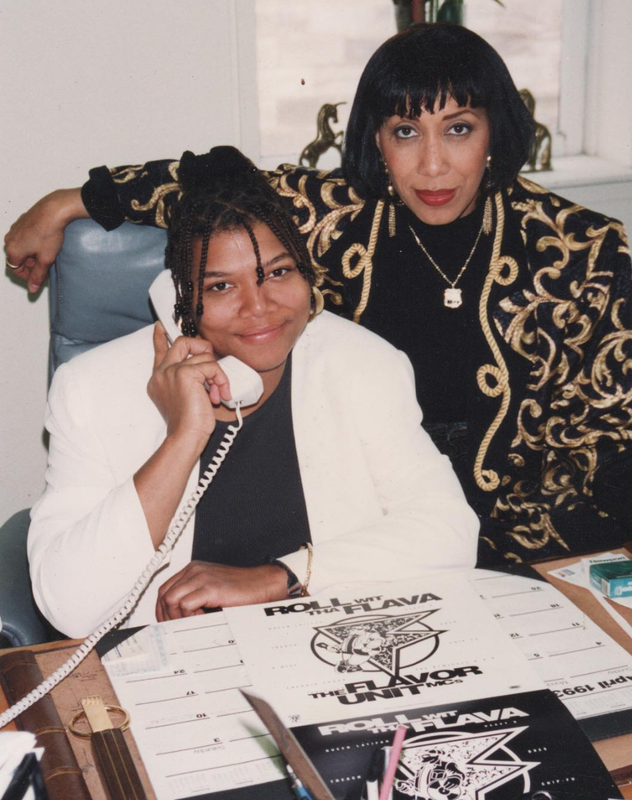 When Queen Latifah was honored with her very own star on the Hollywood Walk of Fame, of course her mother was there to celebrate the milestone in a big way. Even in their laidback moments, the mother-daughter duo was nothing but smiles because they had each other! 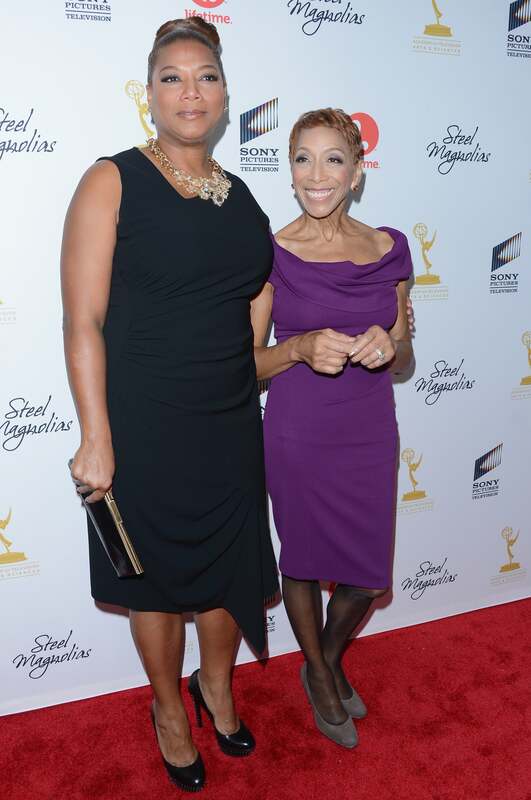 Throughout her career, the award-winning actress and singer always had her mother by her side to celebrate her amazing honors. 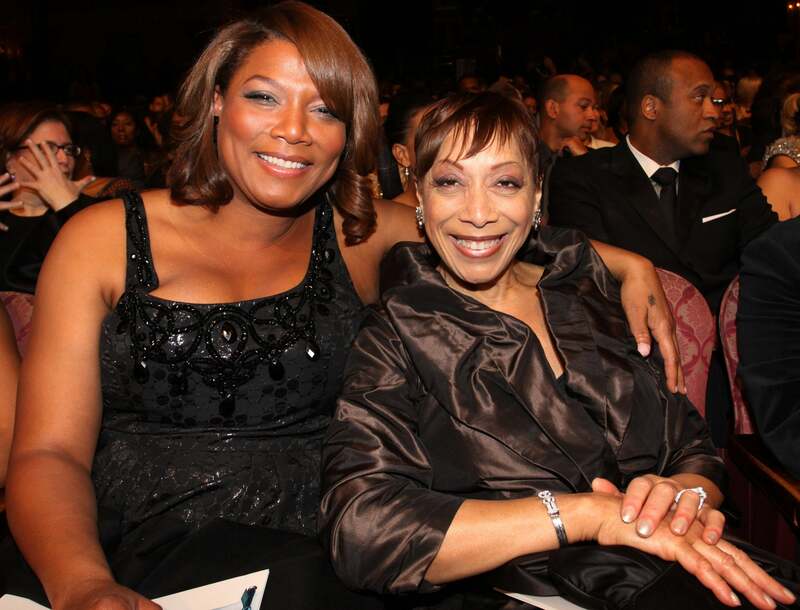 The star and her mom are too cute, sitting pretty at the 3rd annual BET awards show in 2010. These two were definitely peas in a pod. 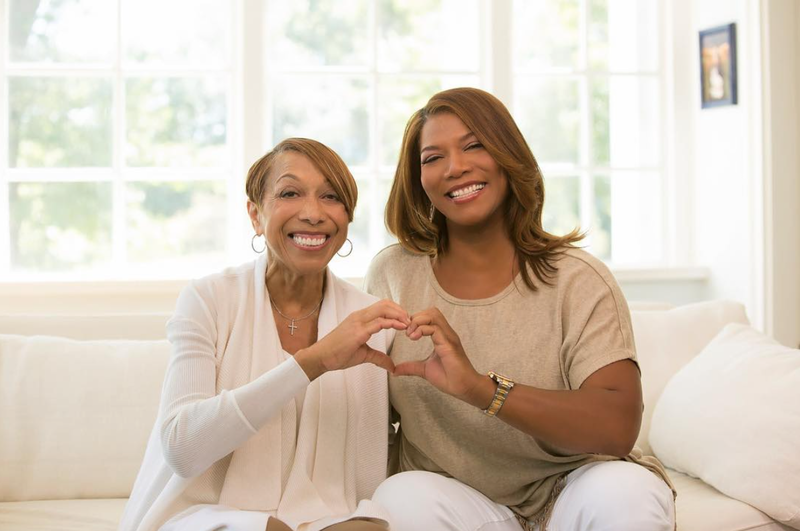 Rita was diagnosed with heart disease more than a decade ago and throughout every step of the way, her daughter was by her side as a caregiver, cheerleader, and biggest advocate. 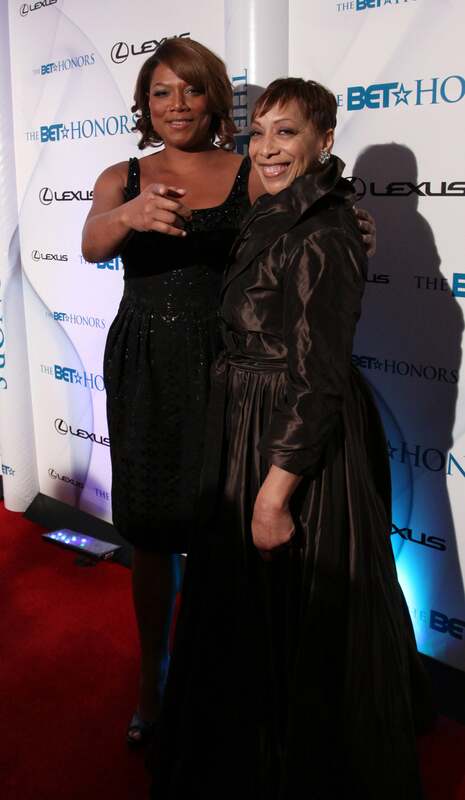 At the 2016 VH1 special, "Dear Mama," the star honored her mom for her strength and sacrifice right on time for Mother's Day by performing a heartwarming rendition of Phoebe Snow's "Poetry Man." “Anyone that has ever met her knows what a bright light she was on this earth. 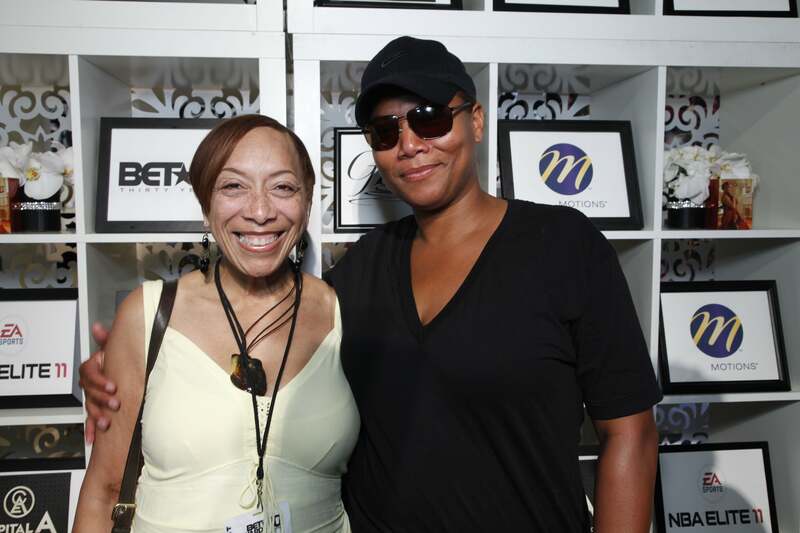 She was gentle, but strong, sweet, but sassy, worldly but pragmatic, a woman of great faith and certainly the love of my life," Queen Latifah said to describe her mother in a statement to announce her passing.